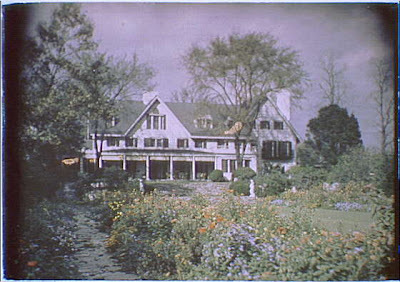 Myron C. Taylor had Harrie Lindeberg make alterations to a pre civil war farm house in Lattingtown c. 1922. The home, 'Killingworth', was given 10 master bedrooms along with a 47 foot solarium and a music room of almost the same size. Taylor was the chairman of U.S. Steel. Click HERE to see 'Killingworth' on google earth. 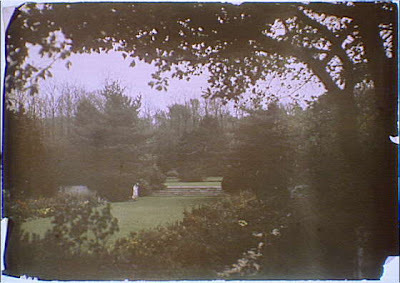 The gardens were designed by Vitale & Geiffert with the help of Annette Hoyt Flanders. 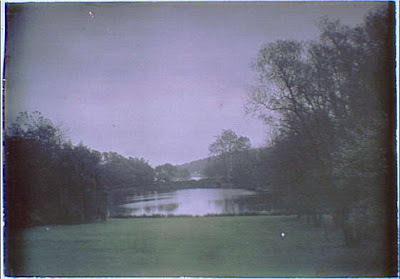 Below is the 6 acre lake which the house overlooked. Here is a great link to picture of the house as it is today. Def one of my favorite houses. Truly is massive.^^ Zach already linked that pic. the place is really great. hope that there are people who are maintaining the place to always look clean and nice to stay.